Thank you for considering booking a Columbus Airport Park Sleep Fly package with us! 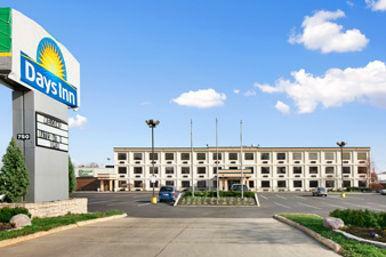 You're currently on the list of available Columbus International Airport hotels, where you can reserve a room and a parking spot quite easily; only a small deposit is required to guarantee your reservation. 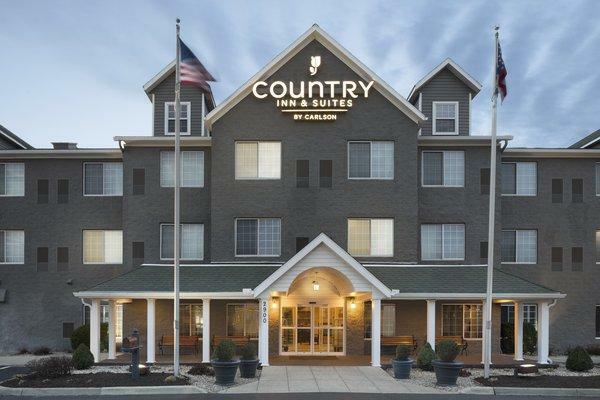 All of our partnered hotels offer comfortable accommodations at excellent prices with a wide variety of extras and conveniences to fit any budget. Additionally, with hotels so close to the CMH Airport, you can be sure you'll never have to worry about missing a flight. We've already made countless people happy and made their traveling experiences much more enjoyable with our services, and we hope you'll be next! We know how difficult finding a spot can be in a crowded airport where people come and go quickly; that's why we offer offsite reserved parking options! AirportParkingReservations.com will show you the best rates for reserved parking for selected lots we partner with at Columbus Airport, so you can be sure you'll find the best deal. Our partners round-trip shuttle services are also available for your convenience free of charge, and will help your travel plans run even more smoothly. When you reserve your spot, it's guaranteed, so we hope you'll reserve a package with us! John Glenn Columbus International Airport is located 6 miles east of downtown Columbus, Ohio. This airport can be found directly off I-670. A couple gas stations and several hotels serve travelers by the exit. There is a parking garage attached to the terminal, and drivers can find cheaper parking options along the access road. Arriving passengers can rent cars on the first floor of the garage, or they can catch the AirConnect bus to the city. Columbus International is a mid-sized facility with several direct flights to hub cities across the US. There are a few international flights to Canada and the Caribbean. Each concourse is in a different corner of the building with its own security checkpoint, so don't end up in the wrong concourse. The terminal was recently renovated, and there are now more restrooms and other comfortable facilities for waiting passengers.